How often do you see people dunking at Dunkin’ Donuts? I’m a huge fan of dunking things in my coffee. I mean, I love coffee, and yummy treats taste even yummier when they are soaked in it. 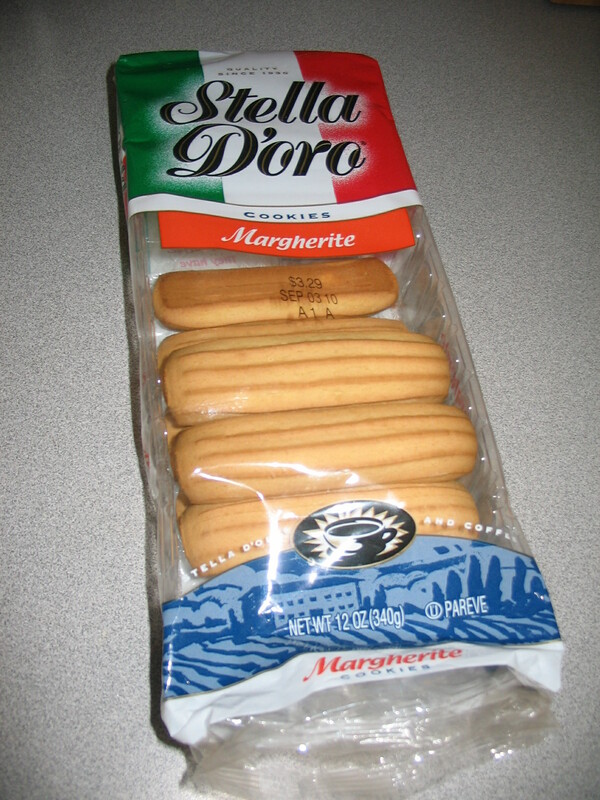 The picture above shows one of my favorite breakfast treats for dunking– Stella D’oro Margherite vanilla cookies. 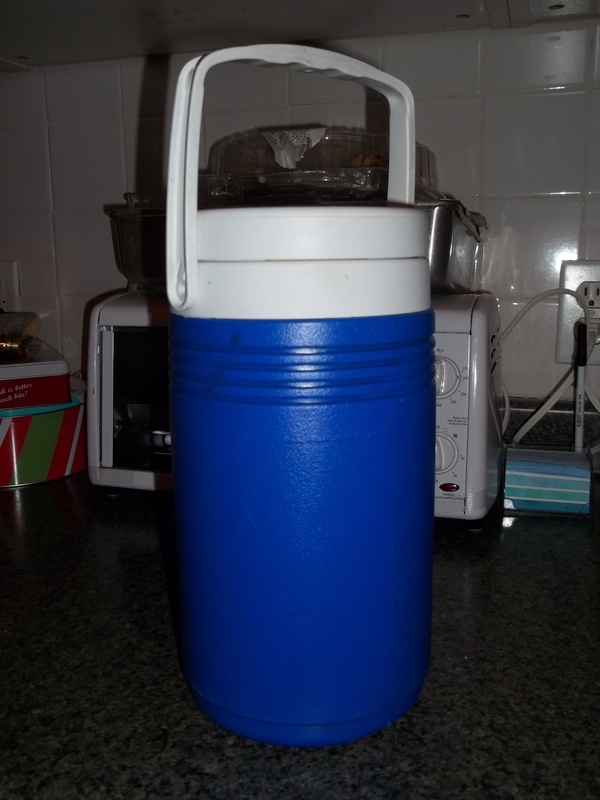 They are sold at most grocery stores. The package of cookies isn’t too expensive (between $3 and $4), and you can make it stretch for a little while if you have about three cookies per breakfast. I also really like Stella D’oro’s almond toast and almond biscotti. And sometimes I buy the Margherite combo cookies, which are a combination of chocolate and vanilla cookies. I prefer dunking plain donuts to donuts with more flavor because they absorb coffee better. Also, coffee gives the plain donut a better taste, whereas flavored donuts already taste really good. Additionally, plain donuts are much healthier. The title of this post is “How often do you see people dunking at Dunkin’ Donuts?” I was thinking of this a couple of weeks ago when I was in a Dunkin’ Donuts. The first thing I realized is not a lot of people actually eat their coffee and/or food there. The second thing I realized is no one was dunking. I think that Dunkin’ Donuts probably doesn’t emphasize the dunking aspect of its business in its ads because that would prompt people to buy plain donuts and regular hot coffee instead of the more expensive fancier donuts and coffee drinks.